Find Snapchat user profiles tagged with #Selfie hashtag. Find the best Snapchat #Selfie usernames for 2019. Explore Snapchat user photo gallery and discover their stories. Discover interesting people on Snapchat and gain new friends and followers. Snapchat #Selfie is a hashtag directory listing for Snapchat. This is a dynamic curation of Snapchat usernames to help you find like-minded people to follow. How to Add My Username to Snapchat #Selfie? 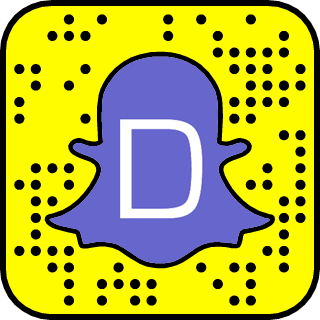 Login to Dizkover and add your Snapchat username to your messaging accounts. Then like #Selfie hashtag in People Discovery Engine. The #Selfie hashtag is a topic or interest by Snapchat users. Users who liked #Selfie hashtag in People Discovery Engine will be listed in this page. If you don't want to appear in Snapchat #Selfie, remove the hashtag in your People Discovery Engine settings. In Twitter, hashtag is a word or phrase used to identify messages on specific topic. Here at Dizkover, hashtag is used to group people in specific topic to help users discover like-minded people.